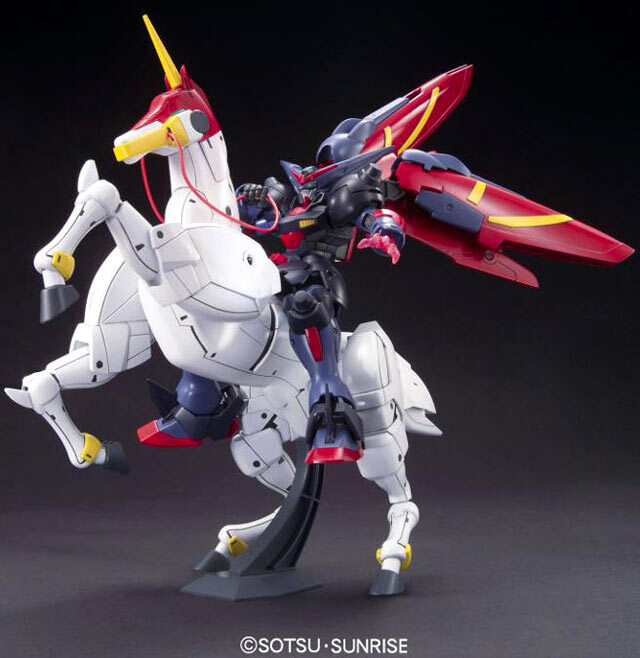 Bandai did an amazing thing this year, and that was to make a 1/144 High Grade rendition of Master Gundam with Fuunsaiki the gigantic mecha horse. 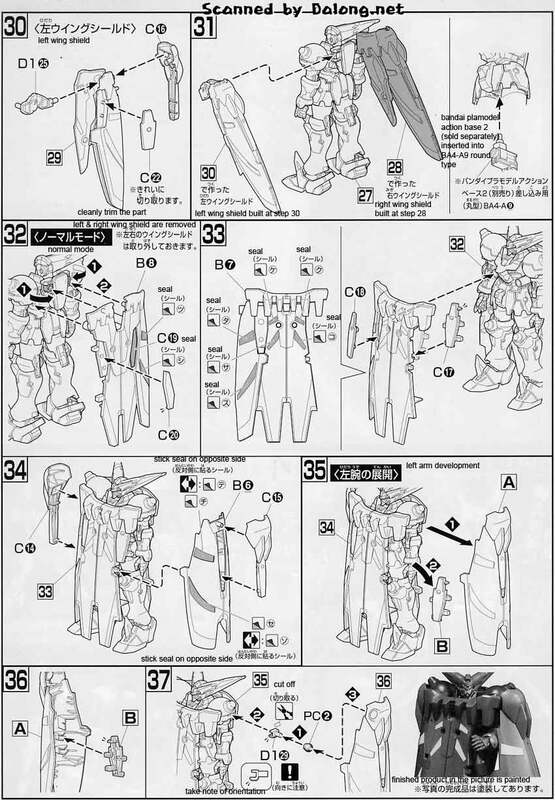 Master Gundam can be seen from the G Gundam (Future Century) anime. 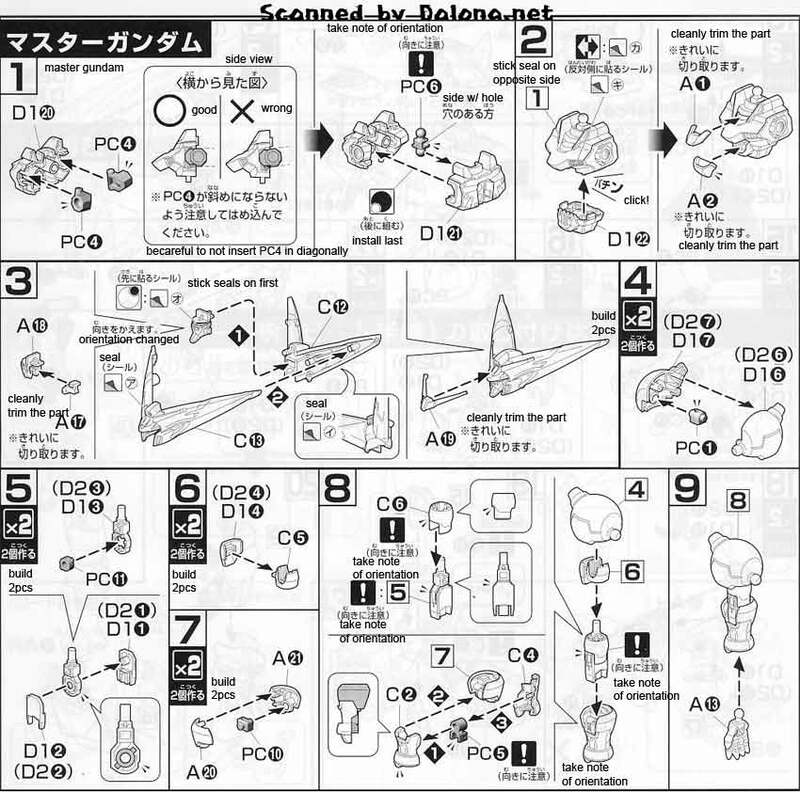 According to the manual, Fuunsaiki can also be ridden by other HG sized Gundam kits, which is cool in my book! 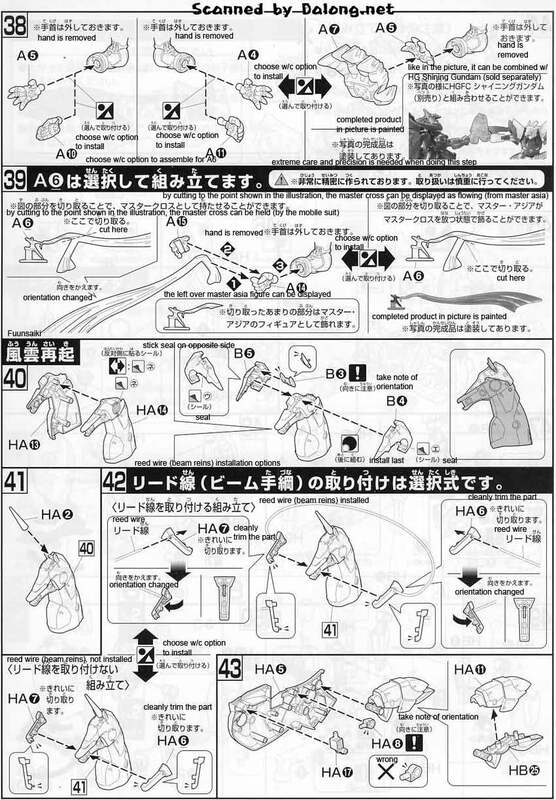 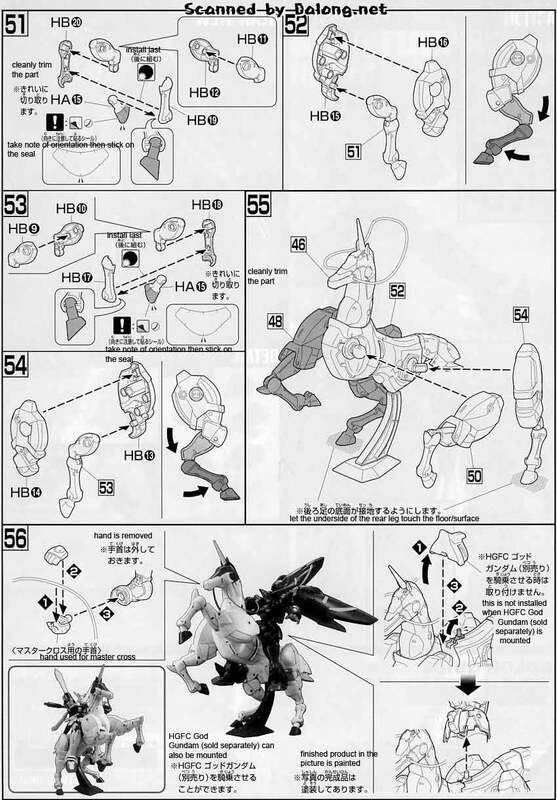 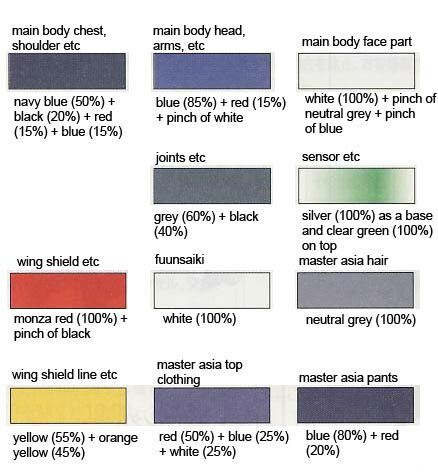 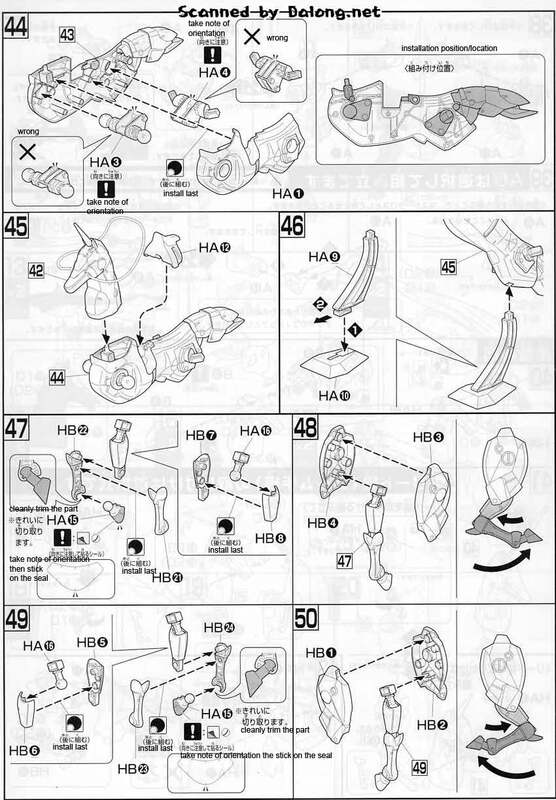 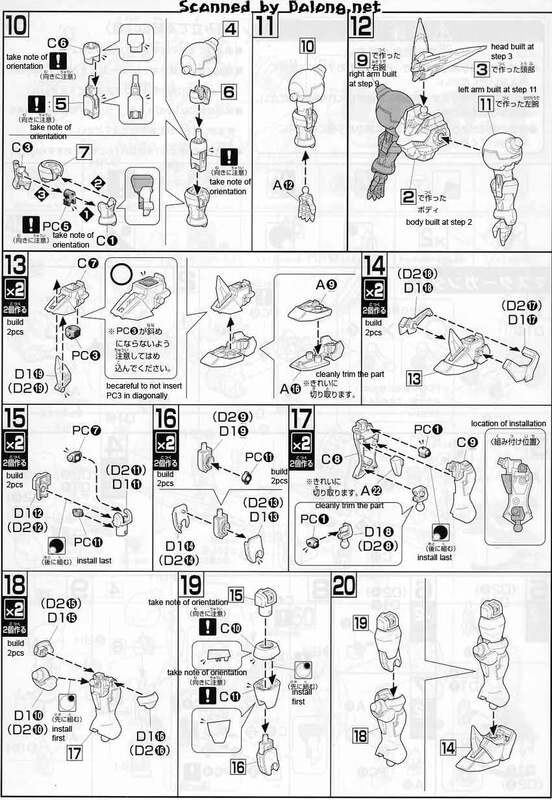 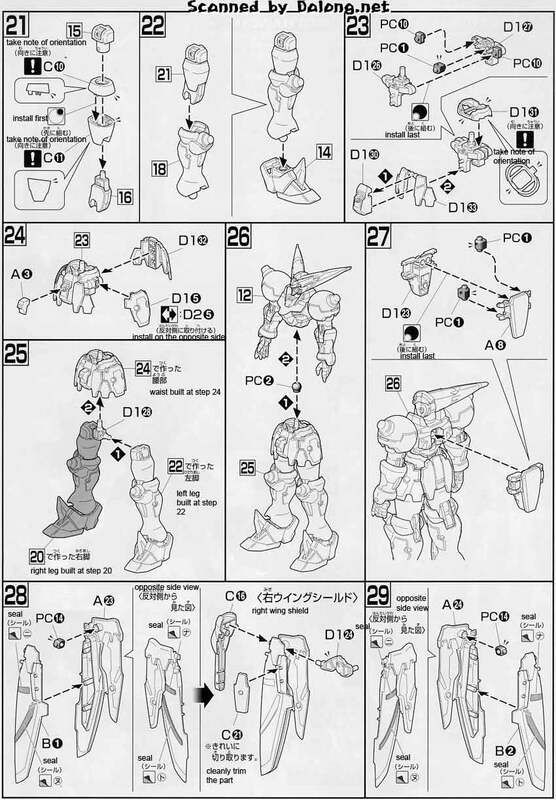 1/144 HG Master Gundam & Fuunsaiki Color Guide & Manual was translated to English from the Japanese manual posted at Dalong's Gunpla Review site.